← Kansas, Here We Come! First stop, breakfast! At the Boom-a-rang Diner no less, looked like the local place to eat. A quaint little 50's decor diner and a retired National Guard gentleman in typical, wrangler jeans, cowboy hat and boots. Some very old looking buildings – rain prevented pictures. It also has some superb historic and restored shop fronts but we headed on through skirting round the outskirts of Tulsa – we will do the Oklahoma Jazz Hall of Fame and Gilcrease Museum another weekend. (24 hours from Tulsaaaaa, one day away from your arrrms, I saw the welcoming light, and stopped to rest for the night…….Gene Pitney eat your heart out. Lol!) There is lots to see in Claremore so onward we go. 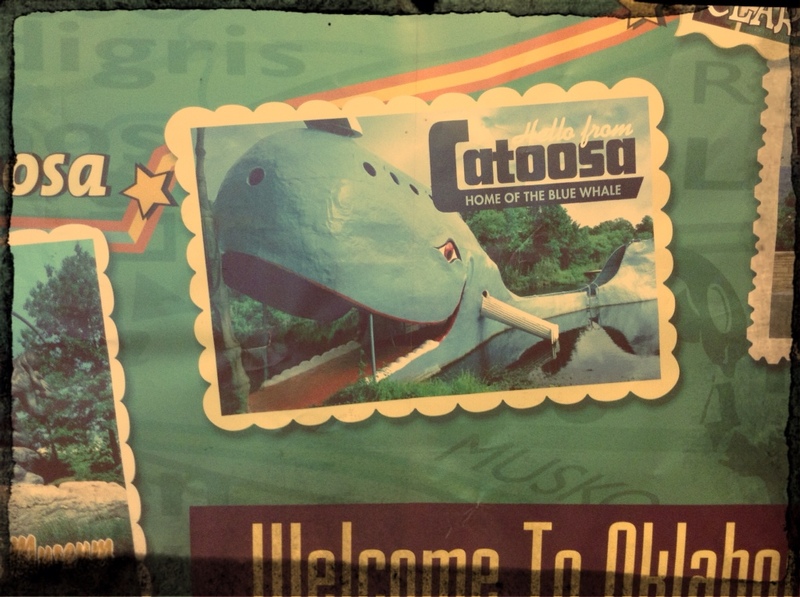 Pity we didn't stop to ask for directions to where the iconic Blue Whale is located in Catoosa! But the fudge shop may have been a little too tempting, sigh, onto Claremore we go. 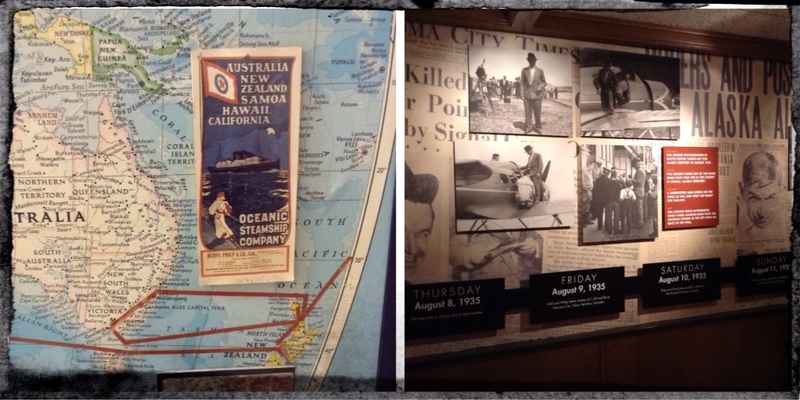 Here's a pic from Museum in Claremore, this is what I was looking for!! Claremore is home to the J.M. 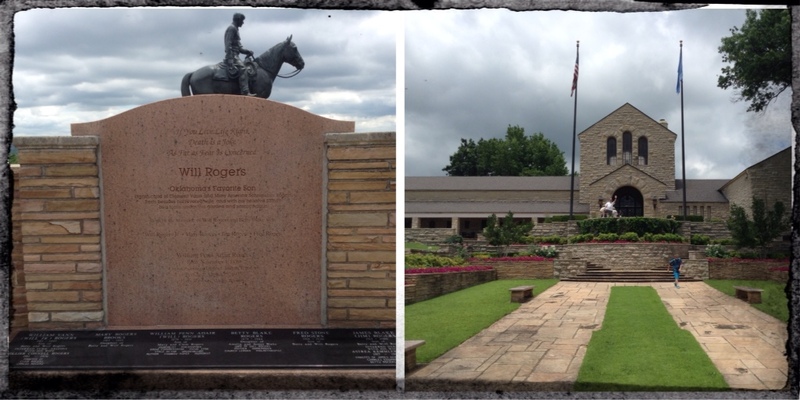 Davis Arms & Historical Museum and the Will Rogers Memorial Museum. We visited The J.M. 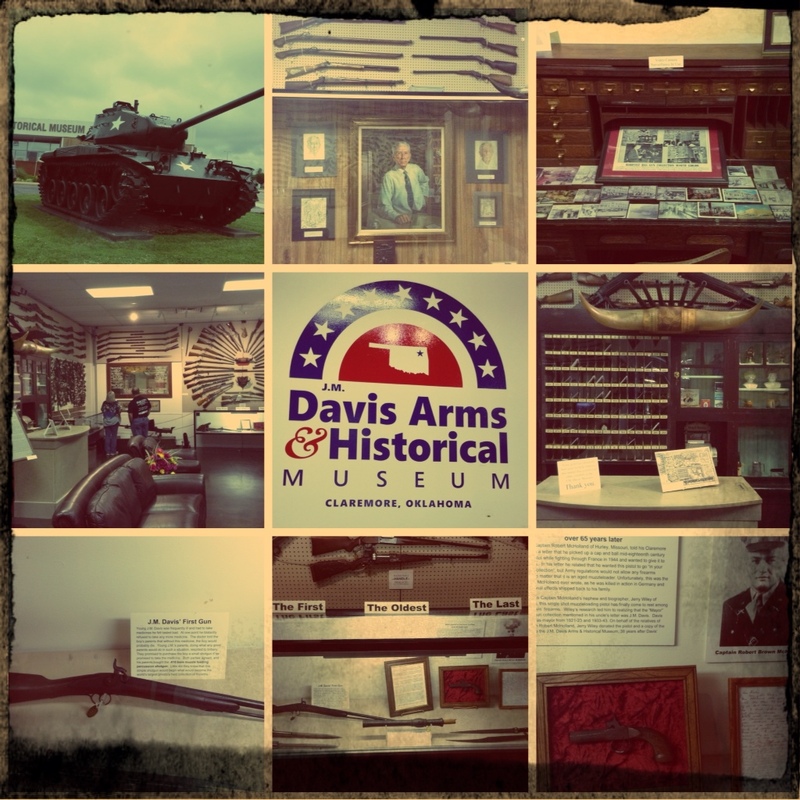 Davis Arms Museum first. In 1946 Mr Davis' collection was already at 8,000 with fire arms collected over 52 years, the oldest at the time 500 years old and the smallest one only 1 1/2″ long. 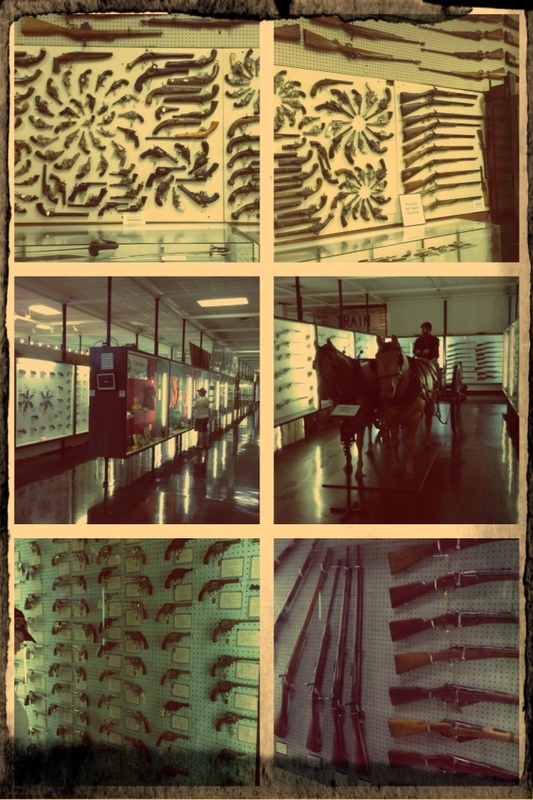 The museum houses over 14,000 firearms and 50,000 artefacts that Mr Davis collected over many, many years and from many different countries. US, China, Germany, Belgium, Spain just to name a few. 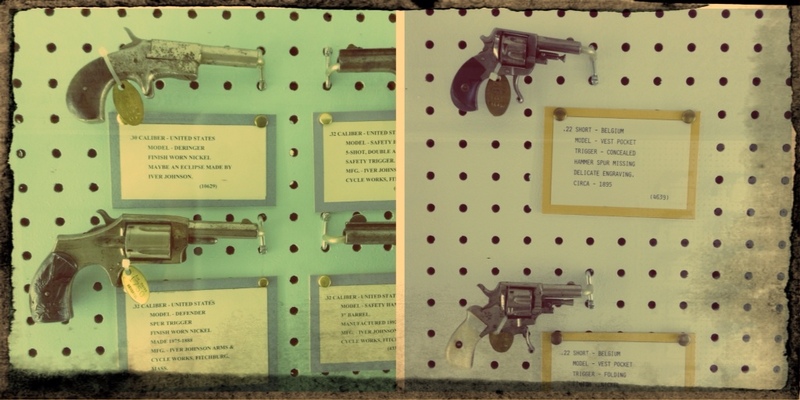 I must say the gold and pearl hand guns really did take my fancy, Spanish! Or what about trying to pull out a 10 1/2″ barrel length Ruger Blackhawk from your holster! Numerous small pistols, like you wouldn't believe! 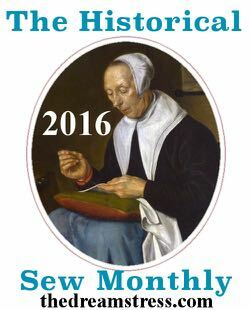 I imagined trying to fit one in a corset or up under your bustle skirts – now that would be easily done with a pocket in your skirt as ladies often did. Collections of saddles a couple of rows of these and the boot jacks! Many different styles of boot jacks both iron and timber. 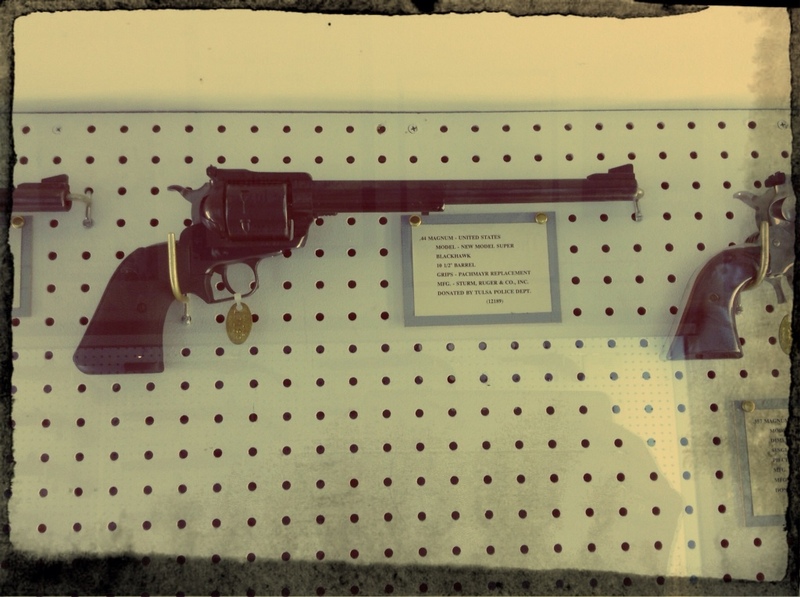 You need at least 2 hours or more to visit this museum if you are an avid firearm enthusiast and more. It also houses other collections of J.M. 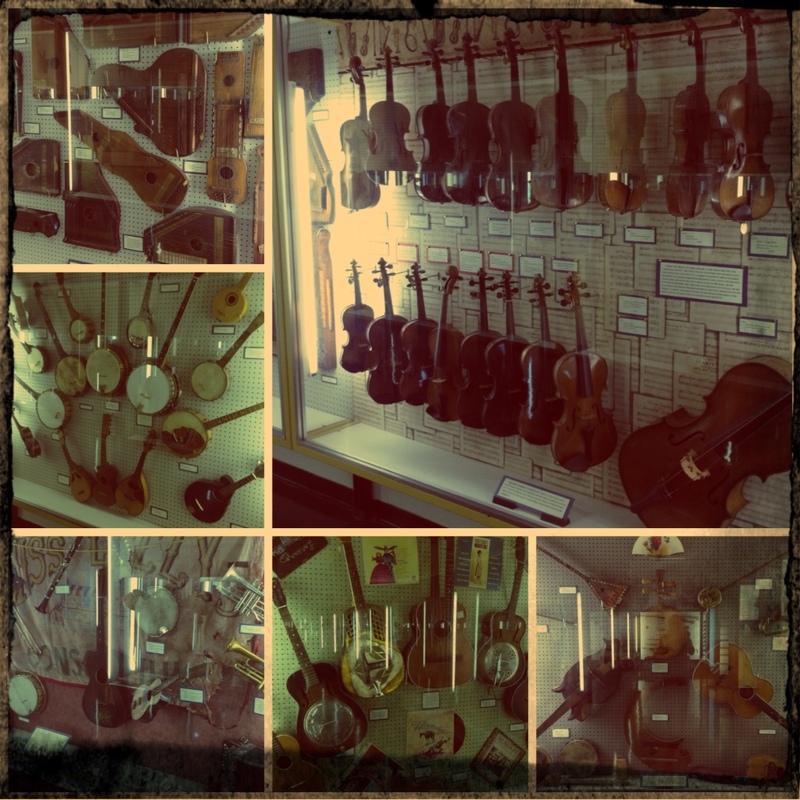 Davis like knives, steins, musical instruments etc. 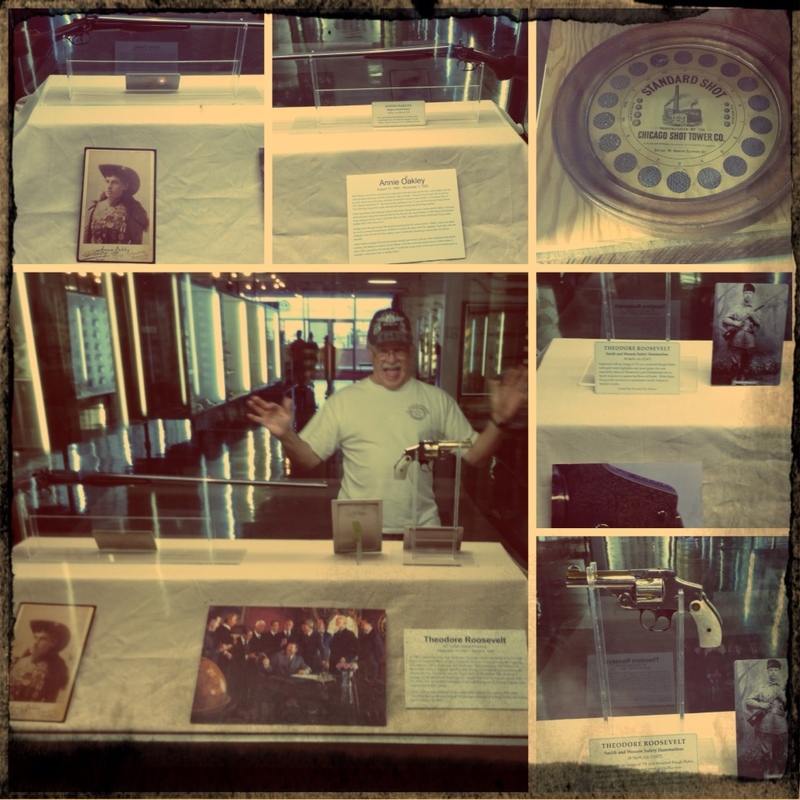 The final piece we had to see was the display with Annie Oakley's 410 shotgun and Teddy Roosevelts pistol with engraved Rough Rider picture of him on it. Bonnie and Clyde? Or Gatsby? We've arrived at the Will Rogers Museum and found all the old cars that must be part of a rally and the two we saw previously! 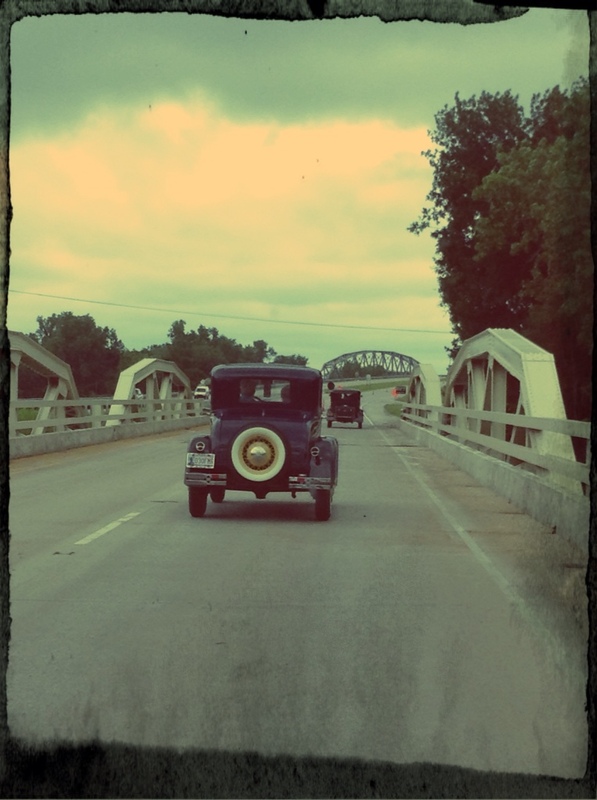 These are the ones we saw coming in over the bridge. 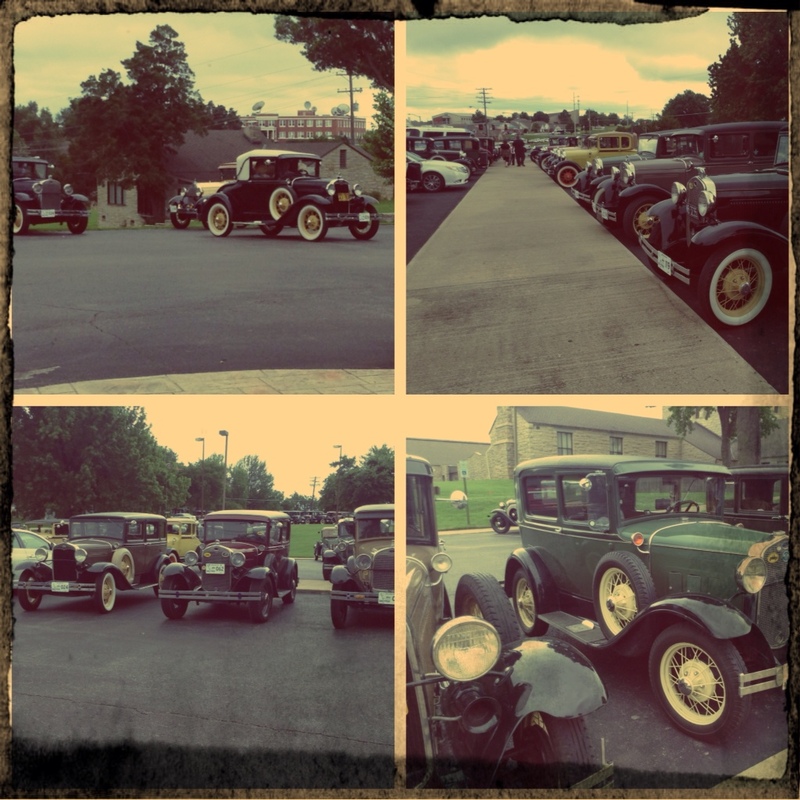 The car park was full of Model A Ford's! Excellent condition, some with white wall tyres, some with leather trunks on the back too. Just gorgeous. Fact – Will Rogers once visited South Africa, Australia and New Zealand as part of the Wirth Brothers Circus in 1902. 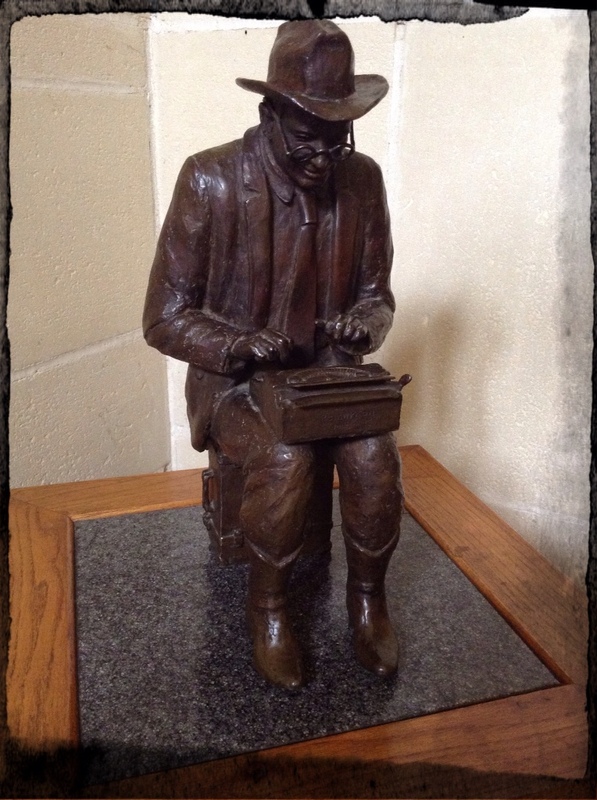 He was renowned for much more than his literary genius, he was a writer, radio announcer, public address speaker, roper and trick rider, movie maker, poet and humorist. He lived a very full life, I don't know how he had time for family and movies with everything else he did. Will Rogers died in a plane crash in Alaska, 15th August, 1935 with Wiley Post. Stayed in Miami, Oklahoma for the night. 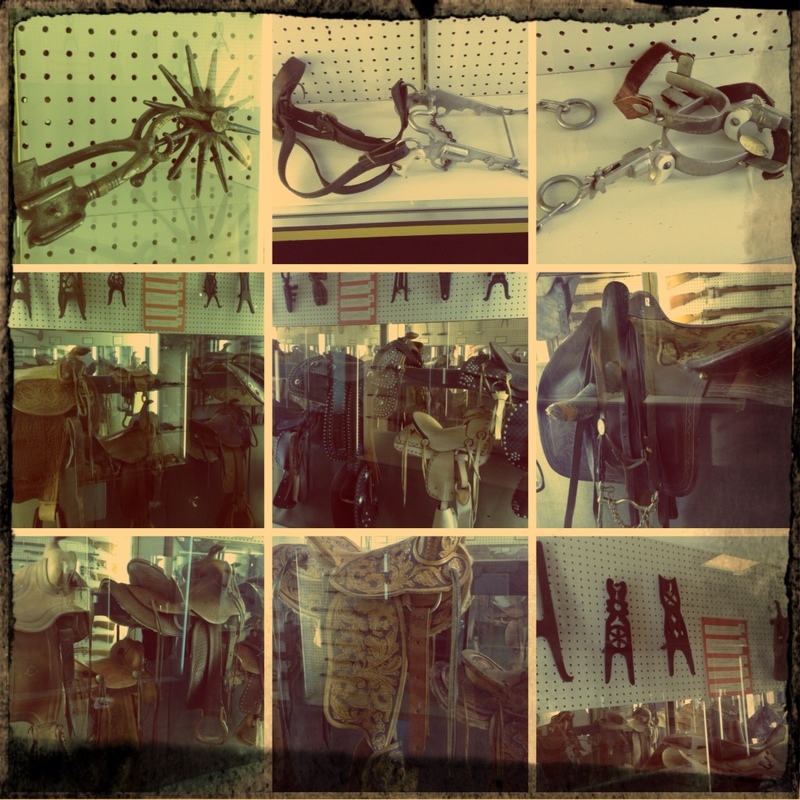 This entry was posted in Uncategorized and tagged banjos, Claremore, Firearms Collections, guitars, J.M. 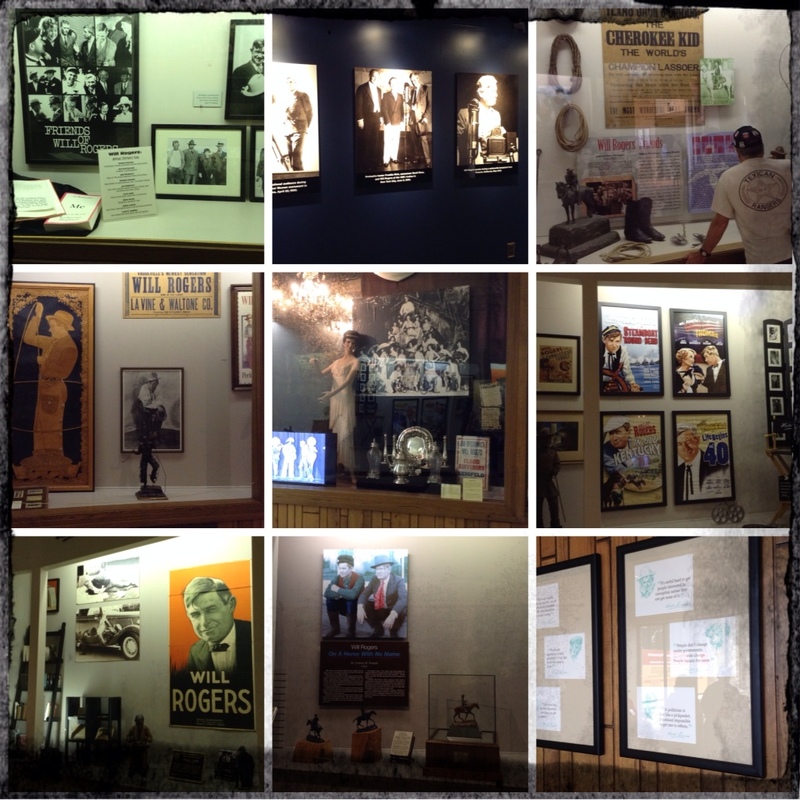 Davis Arms Museum, mandolins, Model A Fords, Oklahoma, saddlery, violins, Will Rogers Memorial Museum. Bookmark the permalink.